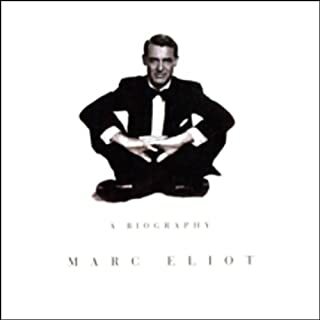 From the New York Times best-selling author Marc Eliot comes the definitive biography of one of the most critically acclaimed and commercially successful actors, producers, and directors in the history of American motion pictures. 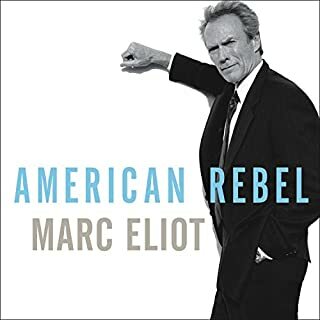 Marc Eliot examines the ever-exciting, often tumultuous arc of Eastwood's life and career, from his days as a disaffected college dropout, to his rise to fame as the archetypal loner, to his acceptance into the pantheon of the Academy as a multiple Oscar Award winner. 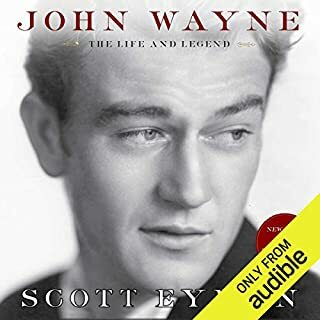 One of the top box-office draws of the 1960s and '70s with now-classics such as The Magnificent Seven, The Great Escape, The Thomas Crown Affair, and Bullit, Steve McQueen is renowned as one of the most exciting actors ever to come out of Hollywood. Now, in Steve McQueen: A Biography, best-selling author Marc Eliot gives unique insight into McQueen's life, from his films to his three marriages, many affairs, and struggles with addictions. 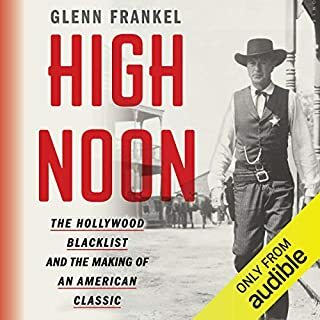 The first biography of one of the most fascinating, complex, and polarizing legends of cinema's golden age, Charlton Heston, from the best-selling, prize-winning author of Cary Grant, Walt Disney, and American Rebel. With unforgettable performances such as Moses in The Ten Commandments, the anguished astronaut George Taylor in 1968's Planet of the Apes, and the eponymous Ben-Hur - for which he won an Academy Award - Charlton Heston cemented his place in the pantheon of 20th-century Hollywood royalty. But his fame as an actor was matched by his political activism. A Democrat in his early years, Heston became a staunch supporter of Richard Nixon and Reagan Republicanism. 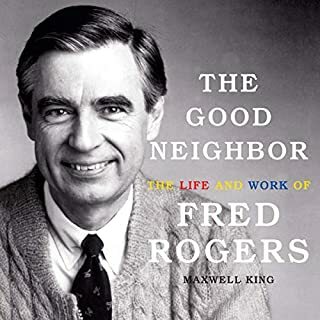 He was also president of the National Rifle Association - an outspoken crusader for gun rights whose incendiary words, "from my cold, dead hands" incensed liberals and became a maxim for Second Amendment supporters. At long last, New York Times best-selling author Marc Eliot tells the story of Heston's life and six-decade-long career in full detail. Granted exclusive access to Heston's diaries, letters, and personal estate, Eliot skillfully unfolds the complicated story of this iconic actor, illuminating his greatest achievements, as well as his greatest failures and regrets. 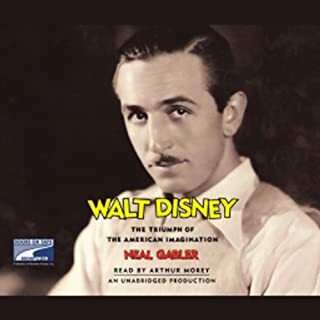 Eliot examines how a boy from backwoods Michigan became Hollywood's leading heroic actor - a star who not only battled for the plumiest roles, but to maintain his identity in the dreamscape of Tinseltown. As he lays bare this intriguing figure's life, Eliot exposes the dirty world of Hollywood mythmaking and Heston's crucial role in it. Eliot's moving, artful, and honest biography pays tribute to this movie legend and reveals not only how Heston's famous persona came into being, but why. Shedding new light on one of America's greatest stars, Eliot creates an incisive and compelling portrait for both longtime fans and a generation newly discovering the storied star. Exceptional account about a truly unique and exceptiional man written by a master story teller of the first order. 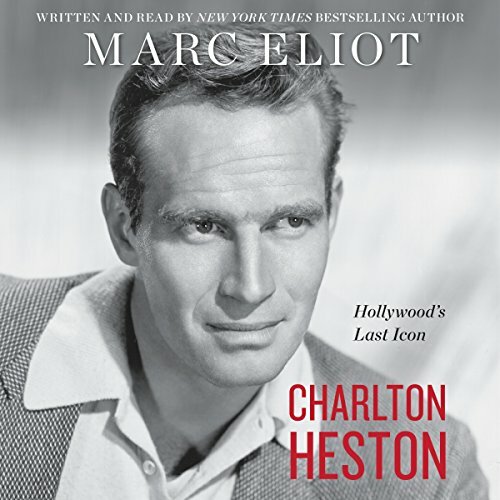 Highly entertaining and informative history of the life and times of Charlton Heston. Bravo! !